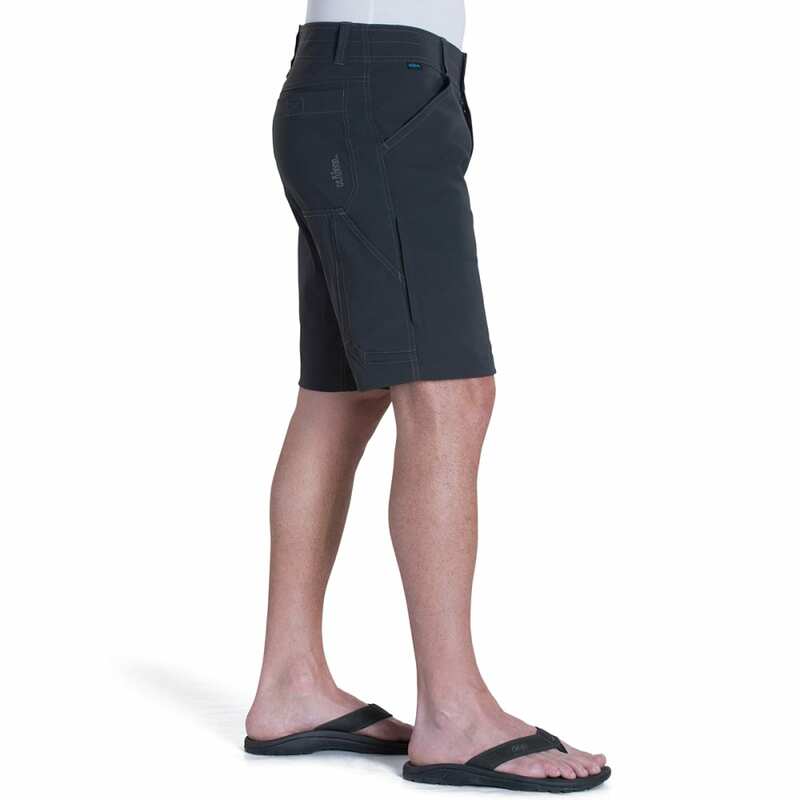 A technical "soft shell" short, the RENEGADE™ Short with Tufflex™ fabric repels water, blocks wind and dries quickly on the go. 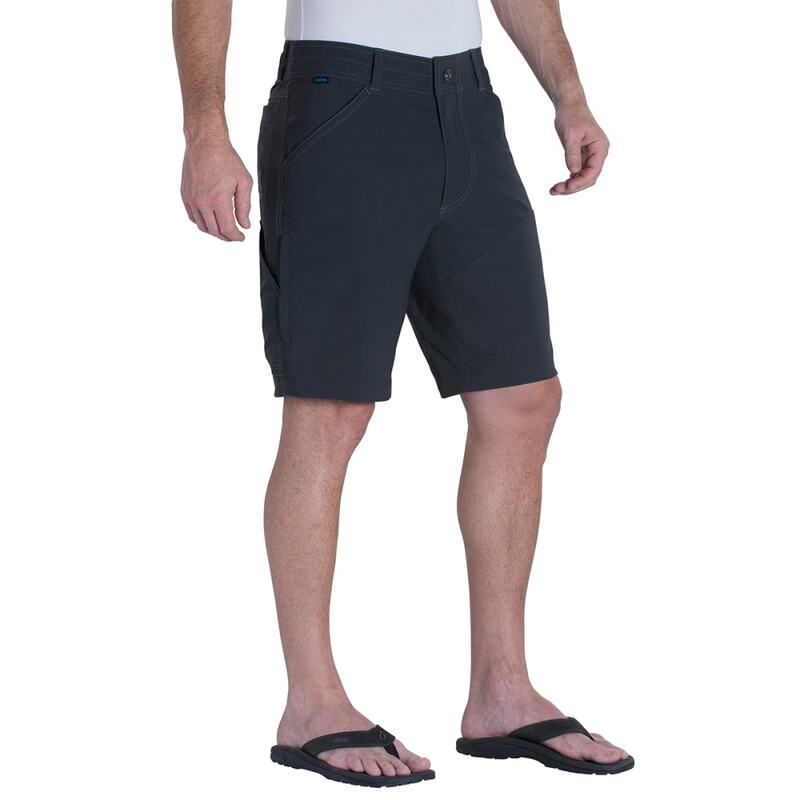 The anatomically engineered fit, combined with Tufflex™ fabric's 4-way stretch, the KÜHL Born Free™ gusseted crotch and the Free Ryde Waist™ make these shorts comfortable for any maneuver. 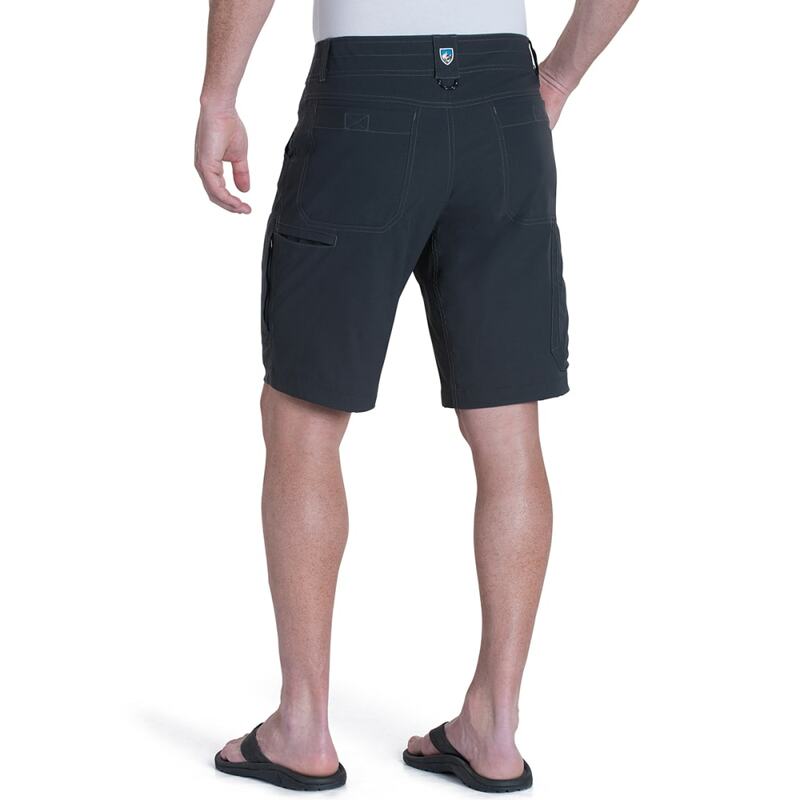 The Renegade™ Short is the perfect companion on any trip. Tufflex™ fabric: 88% nylon, 12% spandex, UPF 50, wrinkle resistant and dries quickly. 4.9 oz. per square yard fabric weight. Brushed loop back for pure comfort. 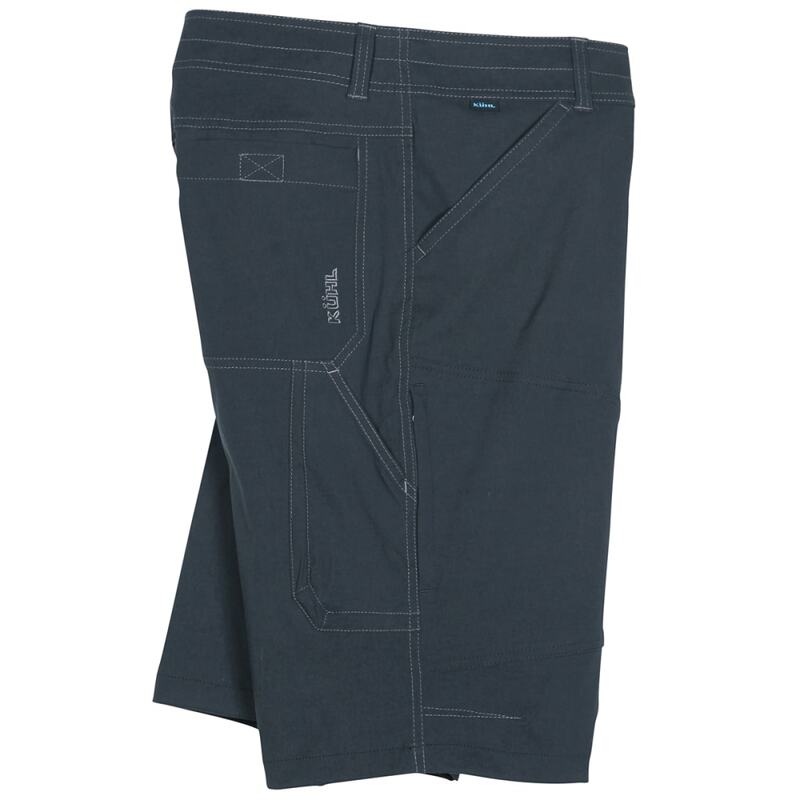 Relaxed fit to accommodate athlete's thighs and hips.